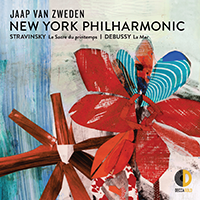 Get to know Music Director Jaap van Zweden and see what’s to come in his must-see inaugural year. 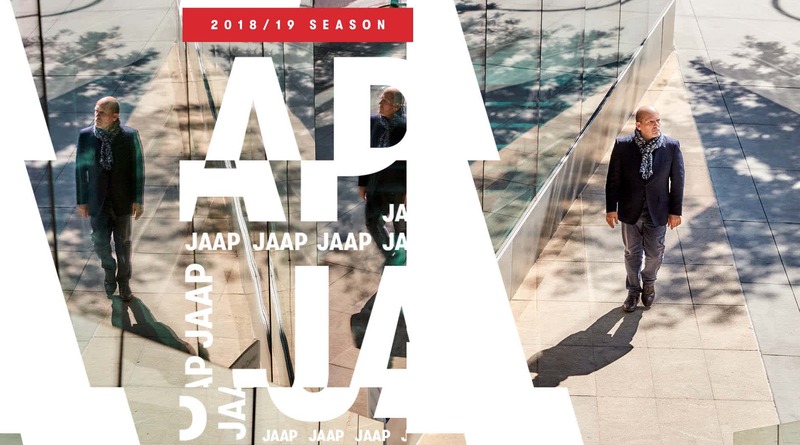 The New York Philharmonic and Jaap van Zweden invite you to discover the 2019–20 season. 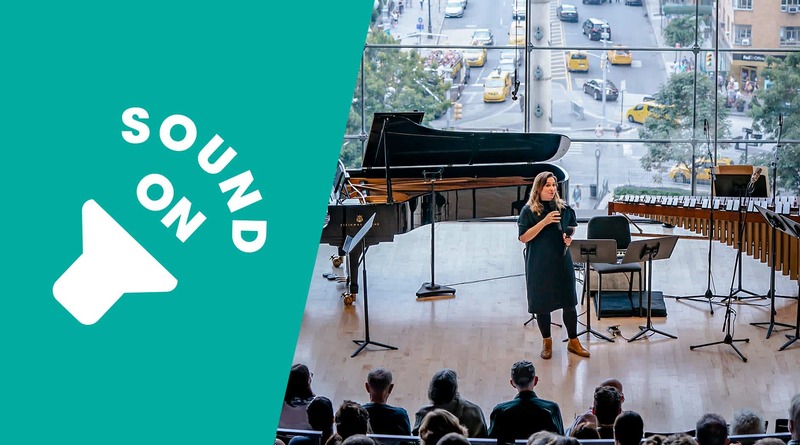 Sound and stimulation are set to “on” at this new-music series Sunday afternoons at The Appel Room, overlooking Central Park. 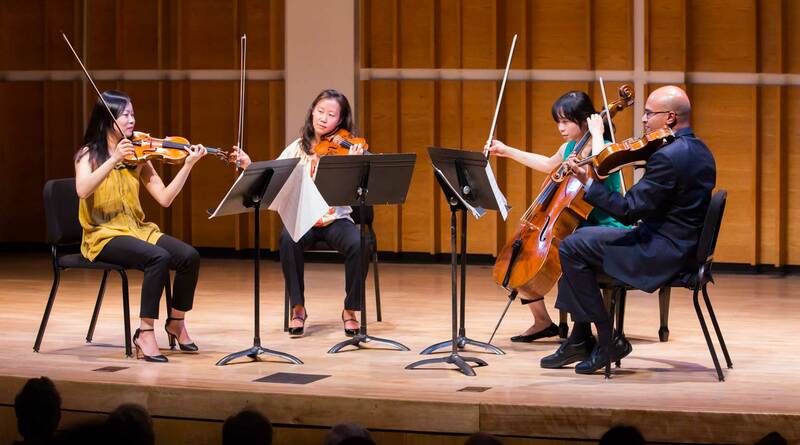 Musicians from the New York Philharmonic perform chamber music by composers of today, and share what they love about the music in conversation with host / curator Nadia Sirota. 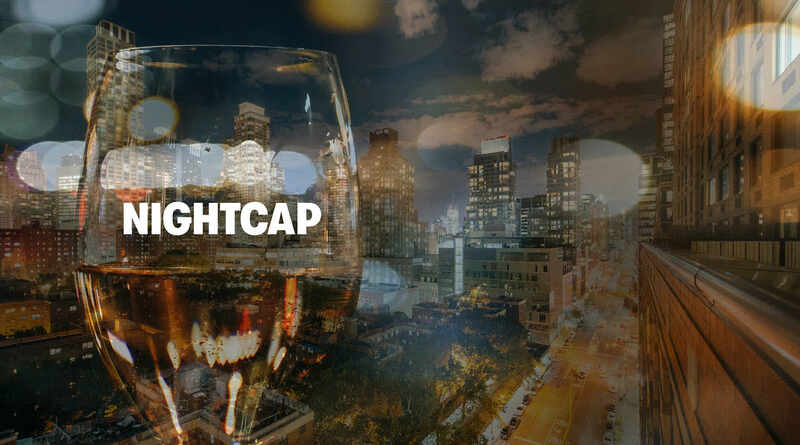 Cap off your evening with a drink and an intimate musical exchange, curated by composers of today and hosted by Nadia Sirota, in the glow of the skyline as seen from the Kaplan Penthouse. 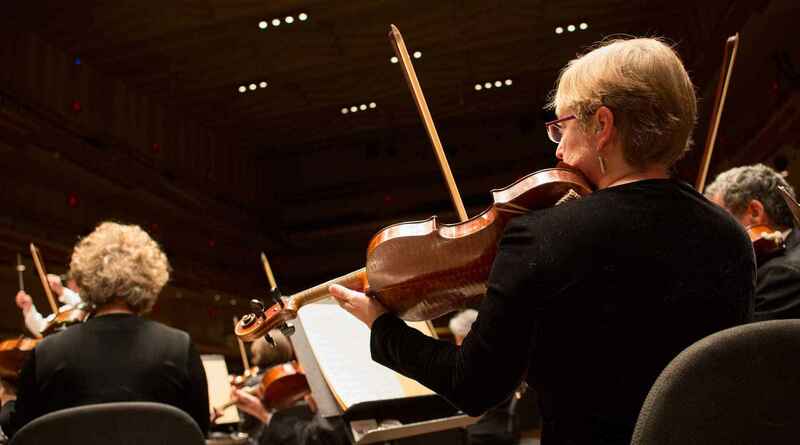 Hear the individual talents that make up the Orchestra. Experience the passion and personality of the performers. And see how a small setting can make a huge musical event. 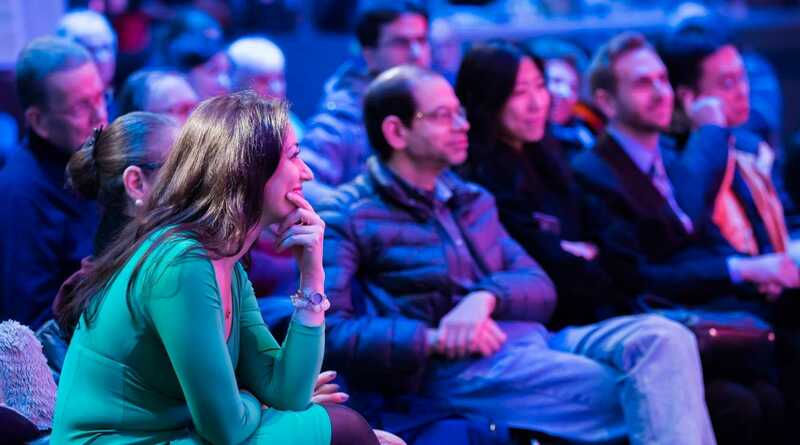 Philharmonic concerts are full of ideas to explore beyond the concert hall. A stellar array of artists and speakers share insights about the music and themes of the season. 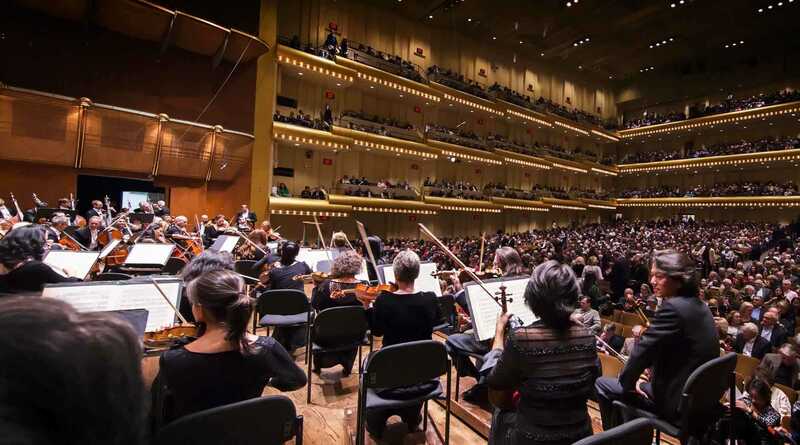 A fascinating opportunity to watch the New York Philharmonic at work, and see how a piece of music is shaped and polished by the conductor and the musicians. Games, storytelling, and great music in one fun-filled hour that unlocks children’s imagination and talent. 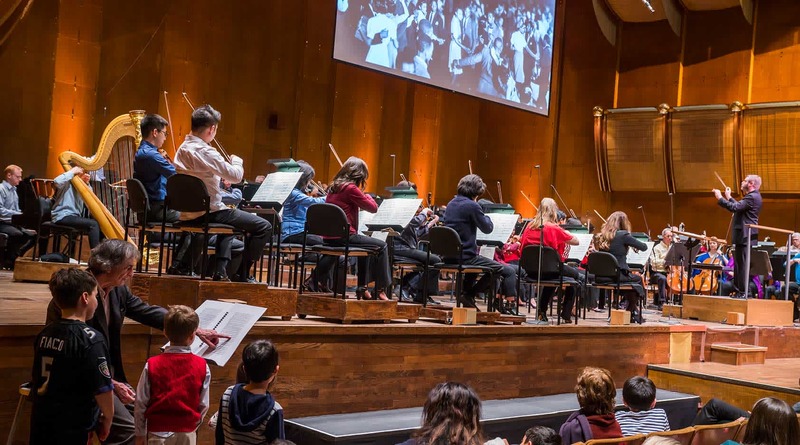 Saturday afternoon concerts designed for kids and their families, featuring Kidzone Live! before each performance. A stimulating and interactive performance format, with curriculum for advance teacher preparation. 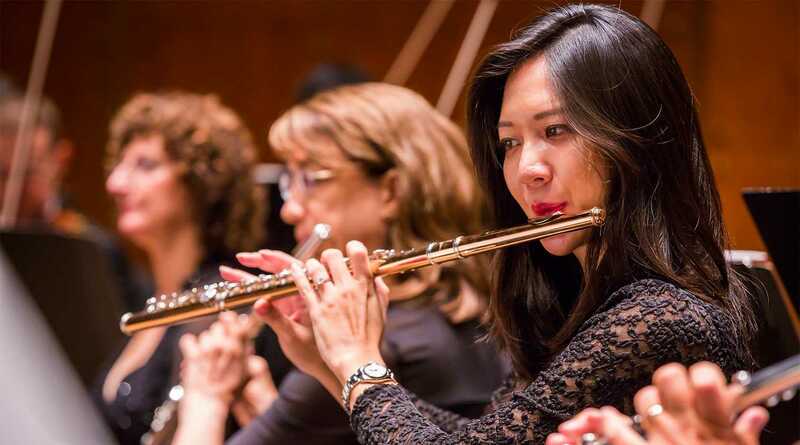 Whether you’re planning an outing for an organization, corporate clients, school, club, or tour group, the New York Philharmonic experience can open new doors and create memories for a lifetime. Enjoy the ultimate flexibility. 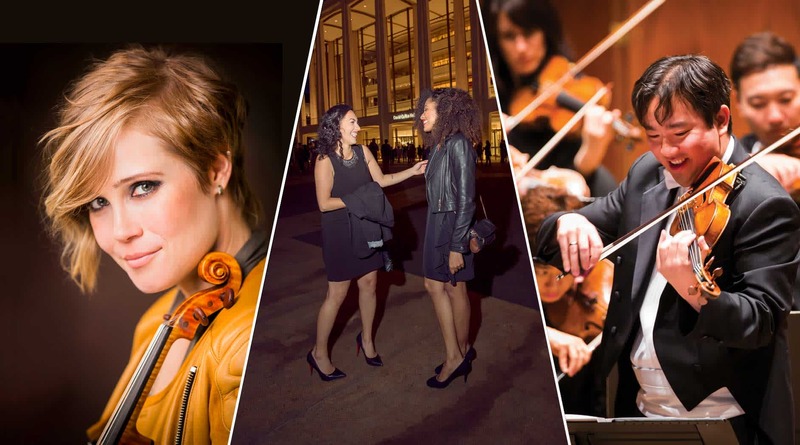 Choose three (or more) subscription concerts and enjoy exclusive subscriber benefits including unlimited free ticket exchange. 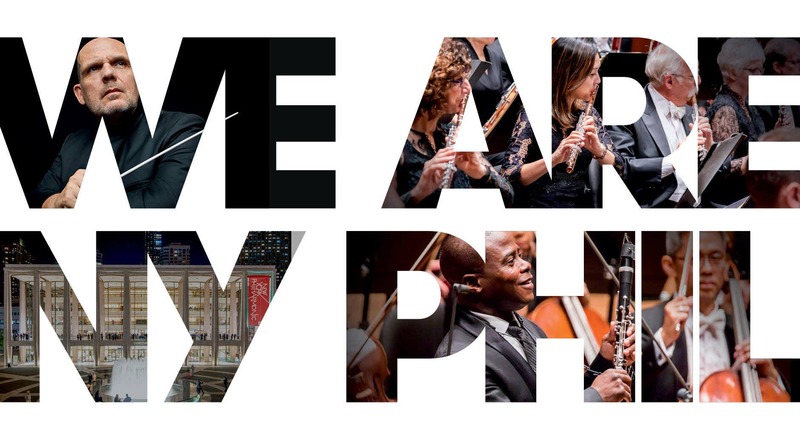 Sign up to receive special offers and stay updated on the latest happenings with the Orchestra. 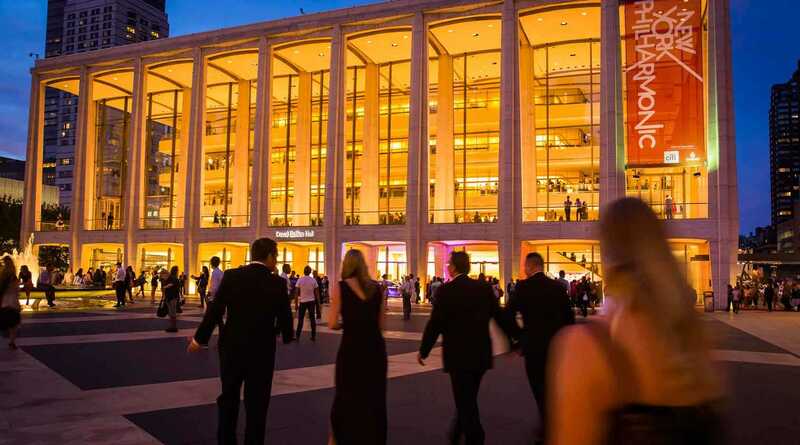 A limited number of $18 tickets may be available to students up to 10 days before the performance. 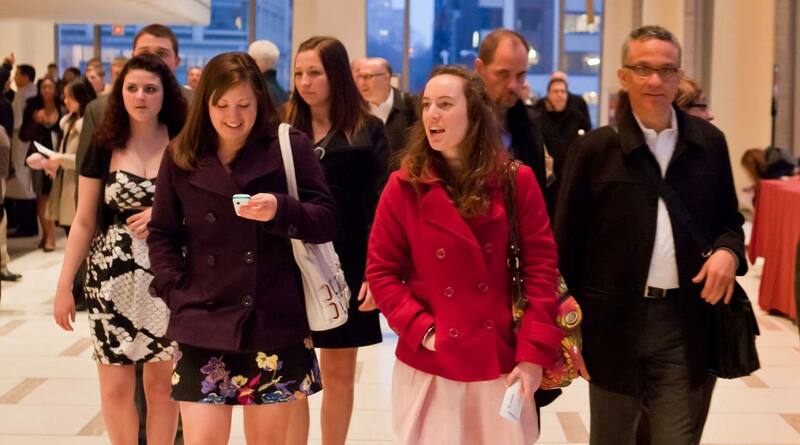 Free tickets are offered to people ages 13- to 26-year-olds to select Friday subscription concerts. 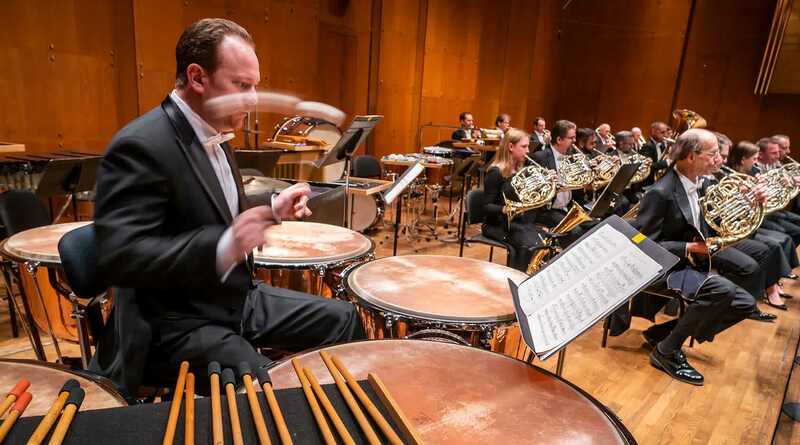 Enjoy one of the most sought-after cultural experiences in New York with a series of three (or more) concerts tailored to your schedule and tastes. Only $35 per ticket! 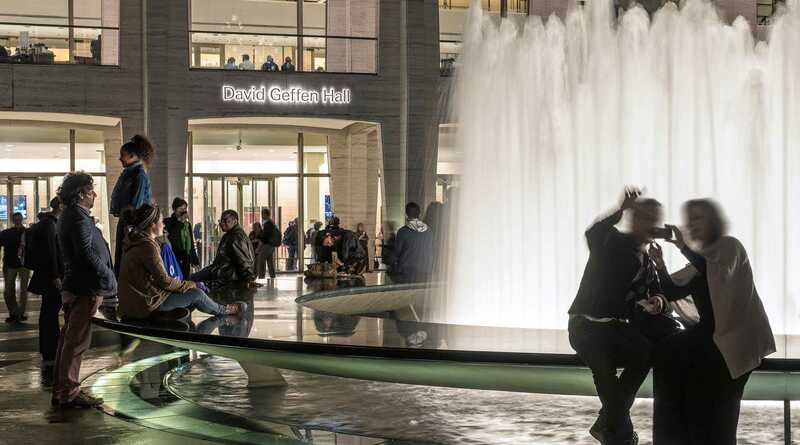 Prepare for your visit, get directions, find parking, and learn about things to do once you’re here. 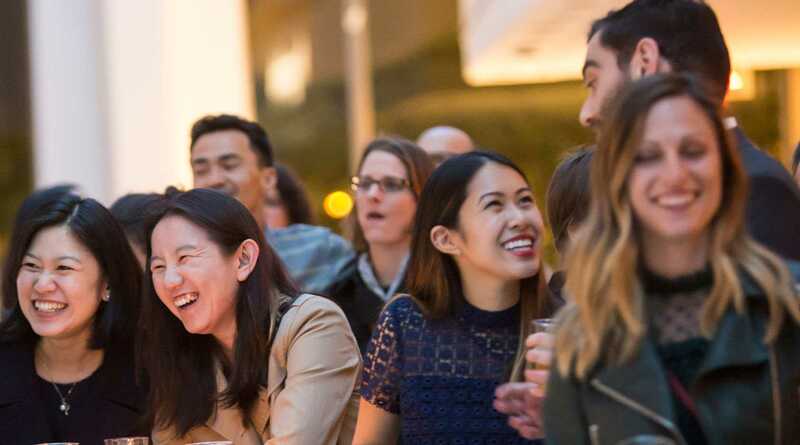 Purchase tickets online, by phone, or in person. Tickets are available for individual and group purchases.